Alongside your academic induction programme and the many activities organised by UPSU (the Students' Union), there are other opportunities to explore the campus and the city, find out about services and support available at the University, and help you settle into your new life. 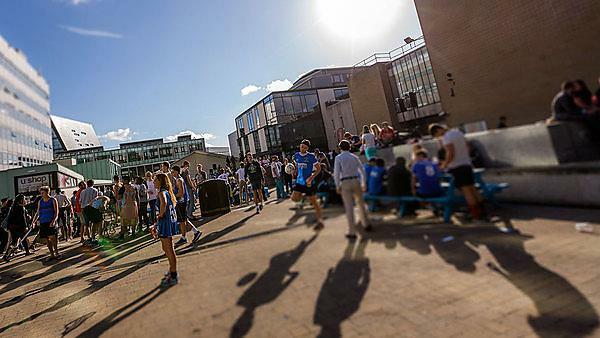 Find out more about UPSU's Freshers' Week events. Visit the Students' Union pages to find out the latest news about what's happening during Freshers' Week. Do you have dyslexia or another specific learning difficulty? Induction week drop-in sessions are being run by Disability Services staff. Find out more about us on the learning support, health and wellbeing website. Learning Gateway, ground floor of the Wellbeing Centre.